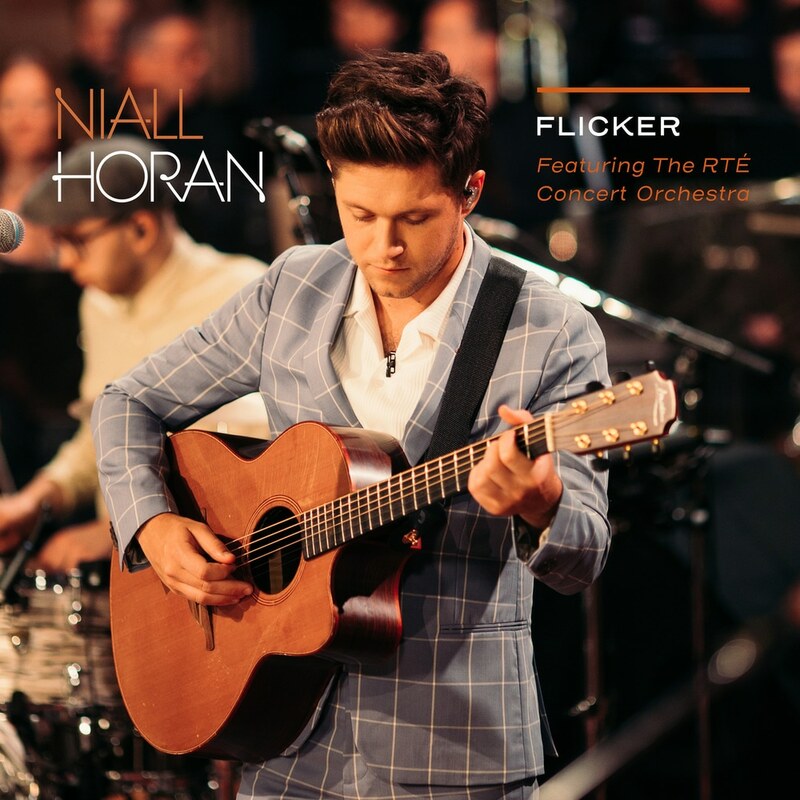 The Irish singer-songwriter and former One Direction member, Niall Horan, released his debut solo album Flicker in October 20, 2017. Since then, it has received critical praise from numerous sources. "Flicker was an album I made that came from the heart and my heart is very much in Ireland. Recording tracks from that album with a 45-piece orchestra was a dream come true and to be able to do it at home with the RTÉ Concert Orchestra, one of the best in Europe, if not the world, was really special."